, Ltd is a professional manufacturer of Pre-insulated HVAC duct System and other thermal insulation materials, such as Polyurethane (PU) / PIR / Phenolic Foam Pre-insulated HVAC duct, Phenolic Foam Insulation Board, Phenolic Foam Duct Insulation For HVAC Duct System, Phenolic Foam Pipe Insulation, Insulated Flexible Duct, Air Grille & Diffuser, Air Damper etc. It always takes "Save Energy, Safe System" as the mission of our sustainable development. Product quality is our Factory view Fire Rating Certificate Our insulation materials have reached BS 476 Part 6 & Part 7 Class 0 by Exova Warringtonfire, and ASTM E-64 Class A by SGS, PVC flange joint has reached UL 94 V-0 by SGS. Question: How do you guarantee the quality9 Answer: We have strict quality management system, thorough check products before packing . Question: Can you send samples for testing9 Answer: Yes. We can provide free samples for testing. hand need not leave the handle to complete the flare work. Secondly We quote according to your requirements or our suggestions. Thirdly customer confirms the samples and places deposit for formal order. Secondly We quote according to your requirements or our suggestions. Please inform us formally before our production and confirm the design firstly based on our sample. Q6: Do you offer guarantee for the products9 A: Yes, we offer 1-3 years warranty to our products. And we passed a lot of product test,so the quality is safety. Moreover,we can provide services such as put up your brand in our product. So i think we are worth of choosing,and if you have any other question,you can contact with us. Moisture barrier in &ldquo;white goods&rdquo; appliances. 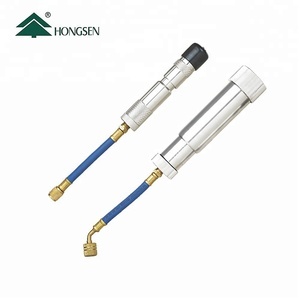 General purpose heat reflector and heat dissipator. Mechanically hold wires and cooling coils in &ldquo;white goods&rdquo; appliances. 4. Put the end of tube on expander head. 5. Tighten the relief value knot to "on" position then pump handle until tube is expanded to the end. 6. Turn the relief value knob to "OFF" position to loosen expander head. 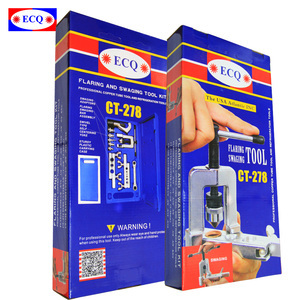 flaring tools *If the item you are looking for is not listed above, please feel free to contact us for more details. PRE INSULATED DUCT PANEL CUTTING TOOLS PRE INSULATED DUCT CUTTERS ITEM: CUTTING TOOLS FOR PRE INSULATED DUCT PANEL RAWMATERIAL: FOUNDRY ALUMINUM NO. 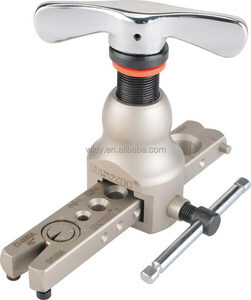 ZALS17MG PAINTING: PU PAINTING KNIFE: SK-5 / STANEY TOOL DESCRIPTION: ONE FULL SET TOOL INCLUDING THE FOLLOWING 1. 45 DEGREE LEFT KNIFE 2. 45 DEGREE RIGHT KNIFE 3. STRIGHT KNIFE 4. &ldquo;V&rdquo; SHAPE KNIFE 5. 10 PCS KNIVES 6. 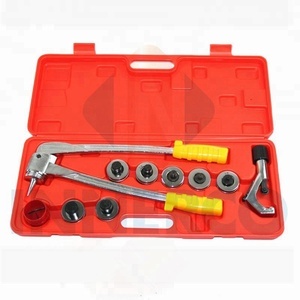 ONE SET (3 DIFFERENT SIZES) OF HEX SCREWTOOLS Packaging & Shipping VERY FORMLY PACKAGE FOR TRANSPORTATION SAFTY. 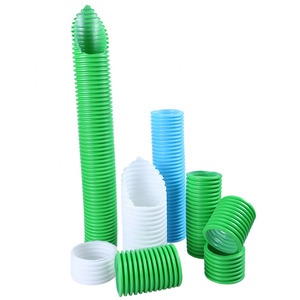 (6-22mm) In blow-mold carrying case. In blow-mold carryinbg case. 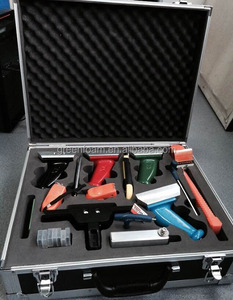 (6-22mm) In blow-mold carrying case. Zengo is company who is specialized in manufacturing and exporting all kinds of Ventilation products and A/C & Refrigerator accessories with good quality and competitive price for many years. Kindly contact me or just call me pls. More product, pls browse our web: for Ventilation products; for A/C & Refrigerator accessories. v Mass Production Delivery: 20 -50days after sample confirmation Ningbo Sanheng Refrigeration Control Co. ,Ltd is an refrigeration parts manufacturer from China, which specializes in manufacturing HVAC & Refrigeration parts. 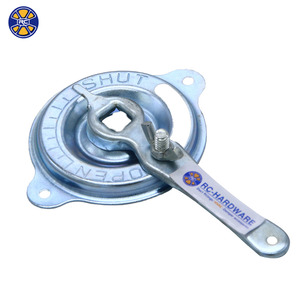 Our aim is to supply the most suitable refrigeration unit parts for refrigeration unit manufacturers and distributors . We are the specialized manufacturer of various heating radiators in China. We have the radiator assembly tools for your selection. 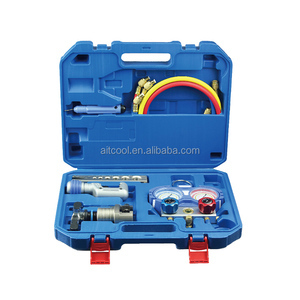 Alibaba.com offers 2,560 hvac tools products. About 29% of these are pipe making machinery, 14% are other hand tools, and 9% are other refrigeration & heat exchange equipment. A wide variety of hvac tools options are available to you, such as assembly tools, machine tools, and cutting tools. You can also choose from free samples, paid samples. 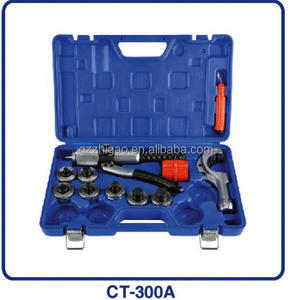 There are 2,562 hvac tools suppliers, mainly located in Asia. The top supplying countries are China (Mainland), Taiwan, and India, which supply 96%, 1%, and 1% of hvac tools respectively. 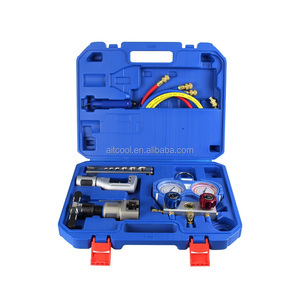 Hvac tools products are most popular in Domestic Market, South America, and North America. You can ensure product safety by selecting from certified suppliers, including 473 with ISO9001, 100 with Other, and 35 with ISO14001 certification.